Get to Penn Festival this summer! Gigantic has tickets for Penn Festival! 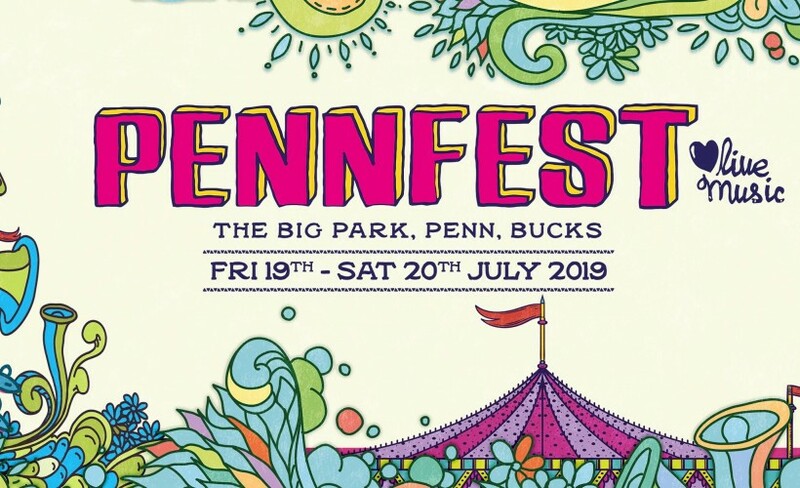 Penn Festival tickets are available through Gigantic!